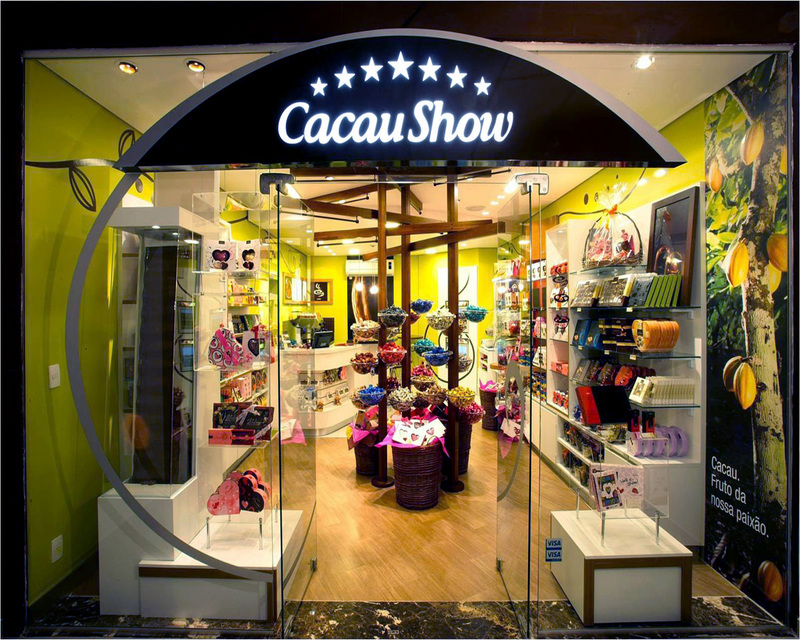 With 1,500+ stores in Brazil, Cacau Show is the country’s largest food-focused concept and leading franchise organization within the market. The new Cacau Show retail prototype reflects the brand’s Brazilian roots and heritage, executed with a global perspective. The prototype mirrors the culmination of a continued reinvention and progress for Cacau Show’s product development, packaging, marketing, and manufacturing. The space becomes a keystone element that brings all of these efforts and activities together in a fresh, highly interactive and socially engaging retail experience. A series of focal features can be adapted to fit the diverse range of store sizes from 200 to 2,000 square feet.